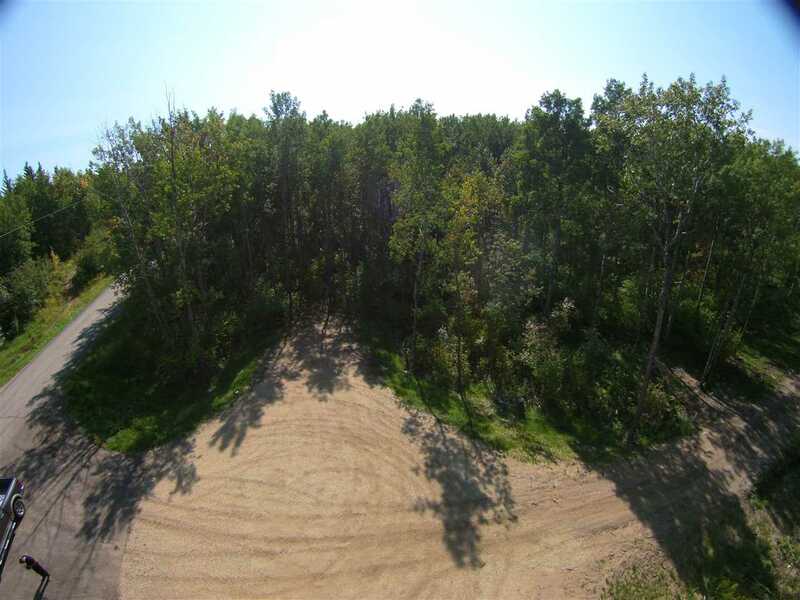 VERY PRIVATE, TREED AND OUT OF SUBDIVISION LOT. 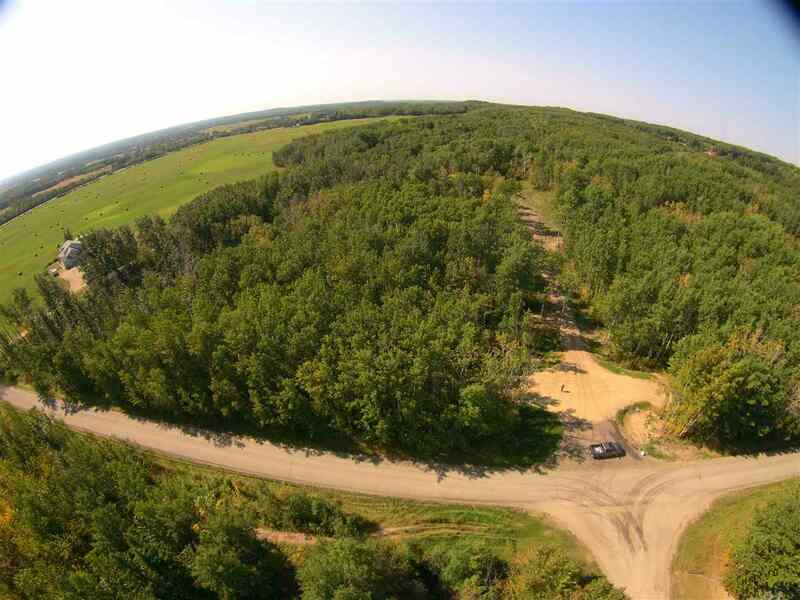 This property is perfect for your dream home. 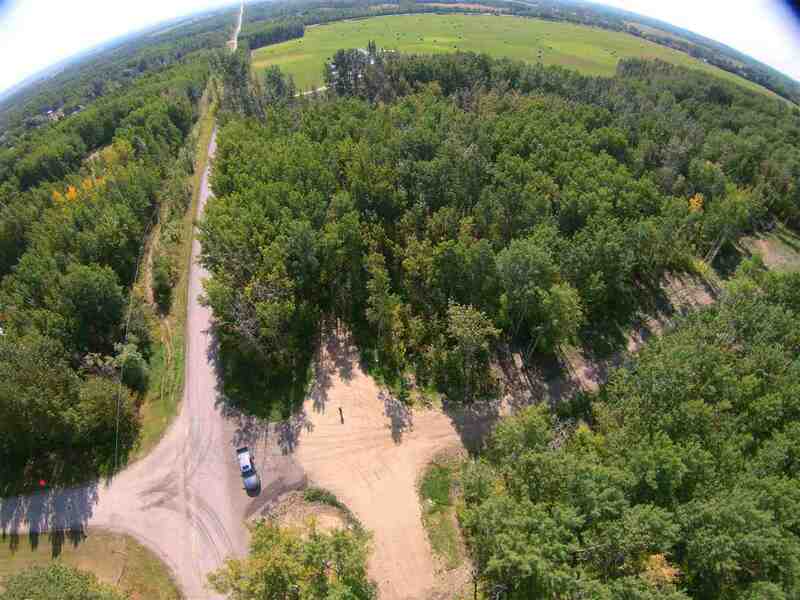 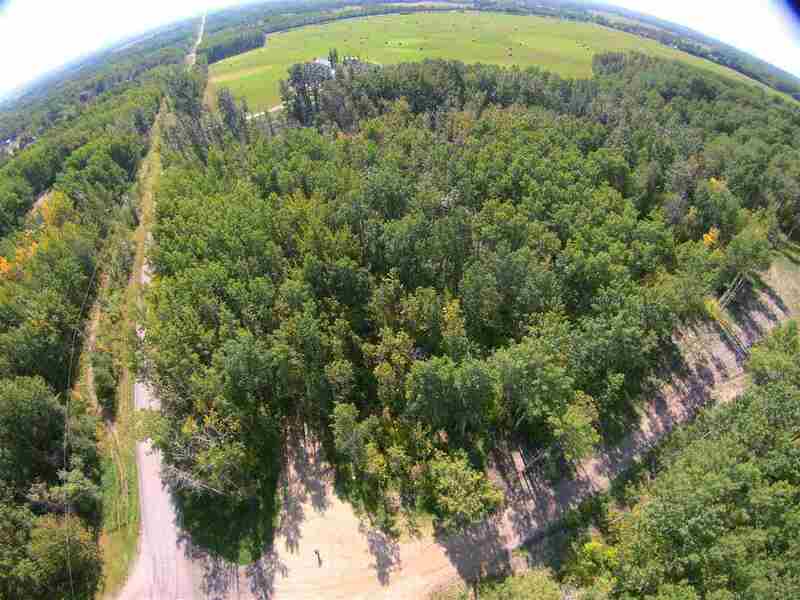 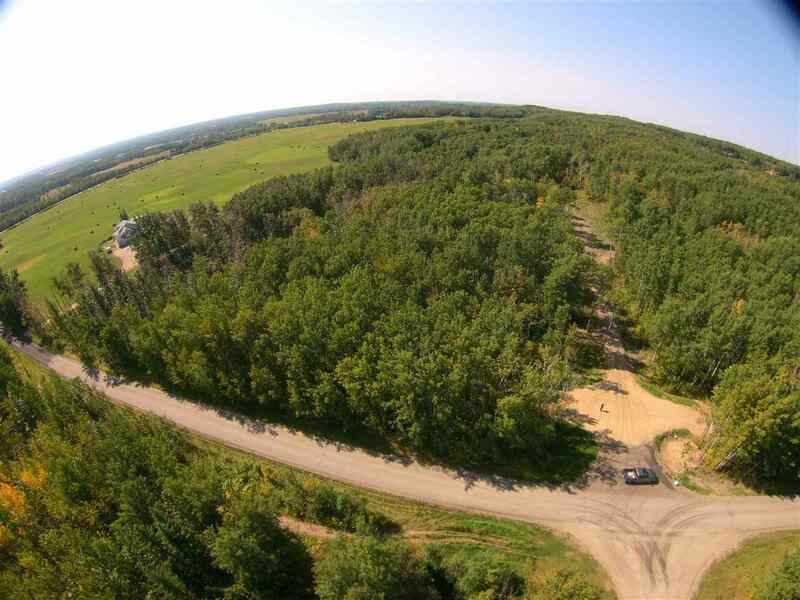 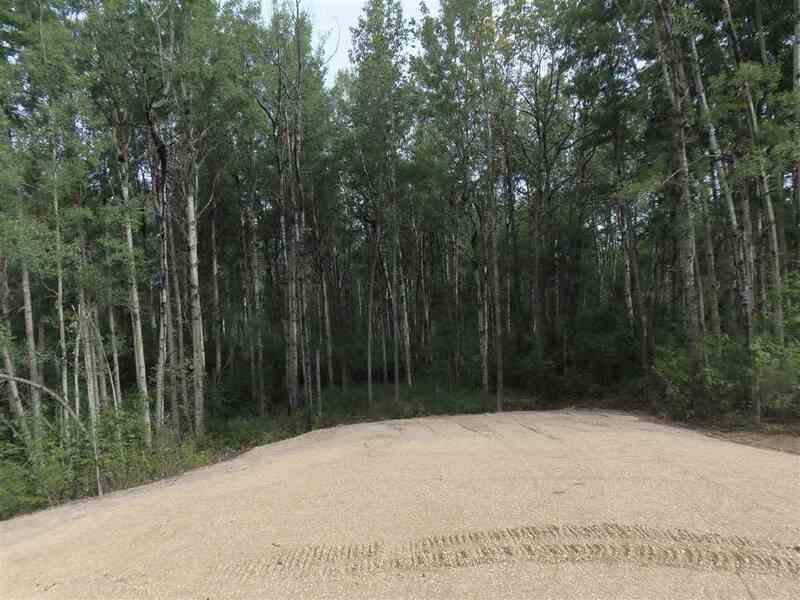 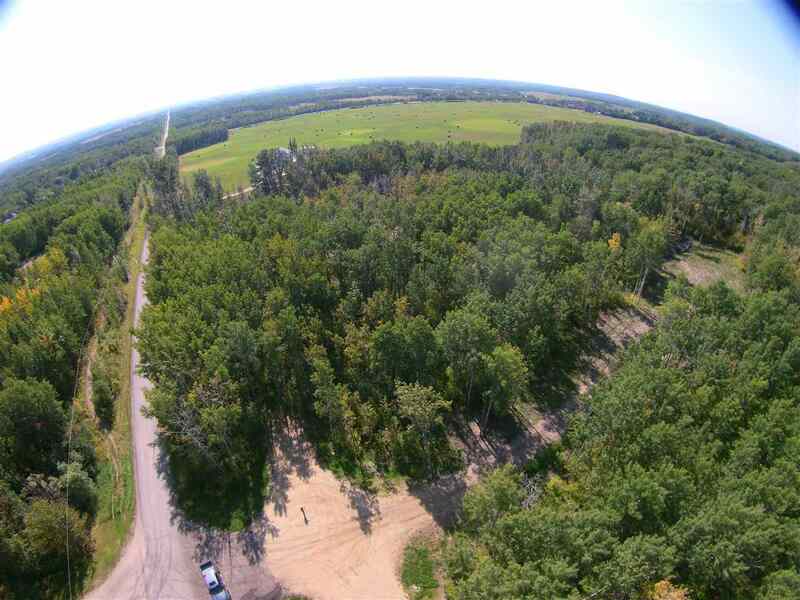 Property is 2.74 acres and fully treed for privacy. 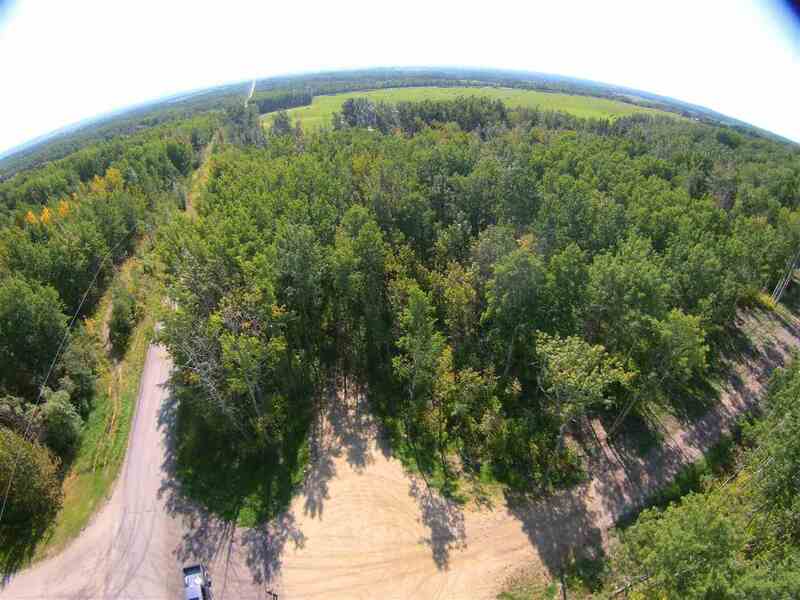 Great building sites on the property. 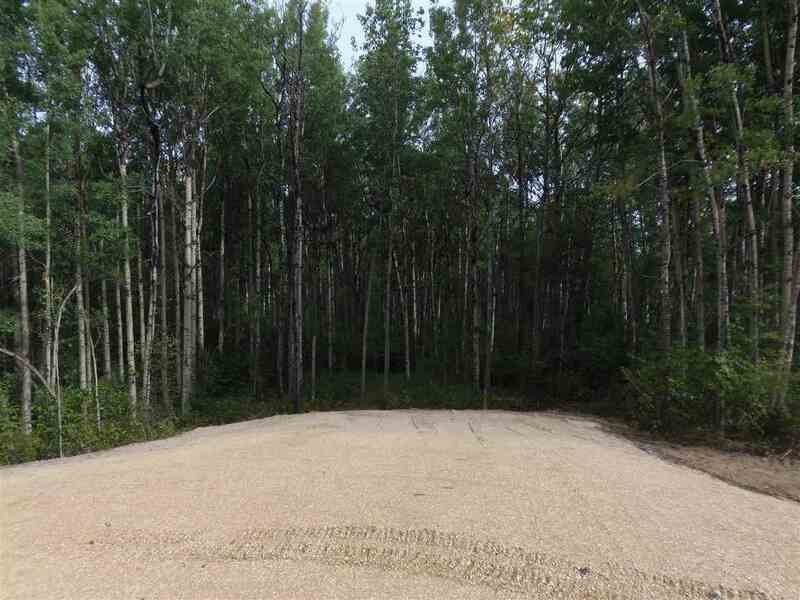 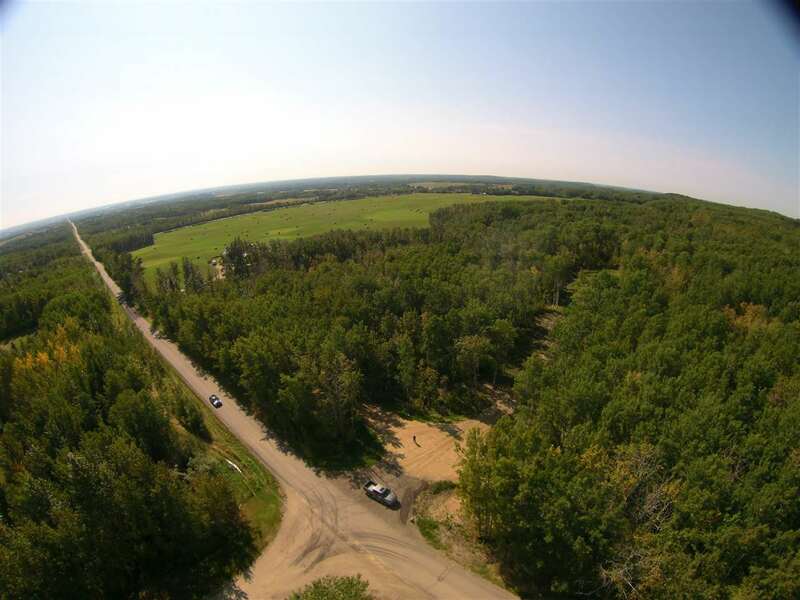 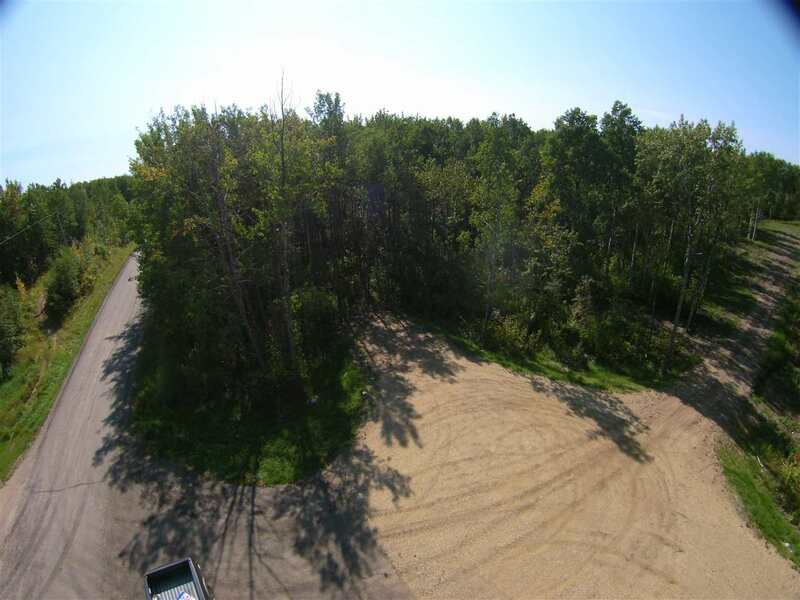 Property is located 10 minutes North of Stony Plan and Spruce Grove and is in the Muir Lake School district.